When it comes to constructing a direct equities portfolio a common dilemma faced by investors is the decision around how many stocks to include. Too many can make a portfolio harder to monitor, can increase transaction costs and can often be interpreted as a lack of conviction. Too little and a portfolio risks being over-concentrated, unnecessarily volatile and can contain risks that could easily have addressed via diversification. As with most things in life, the first thing to consider is what are you are actually trying to achieve. 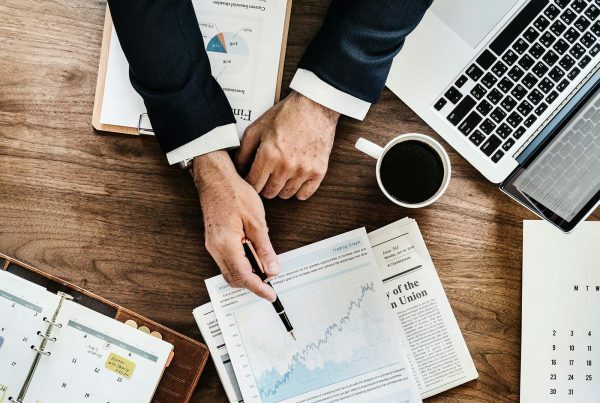 If you are looking to track and potentially outperform a specific benchmark index, then a larger number of stocks is generally going to be required. However, if you are less “benchmark aware” and are more focused on simply reducing volatility whilst maintaining conviction on your stock views, then a smaller number will be needed. On the other hand, if your portfolio is heavily benchmark aware it will take a much larger number of equally weighted holdings to address your “risk”. This is because risk takes on an additional dimension. Not only are you trying to reduce overall volatility, but you will also want to manage the performance risk relative to the index itself. 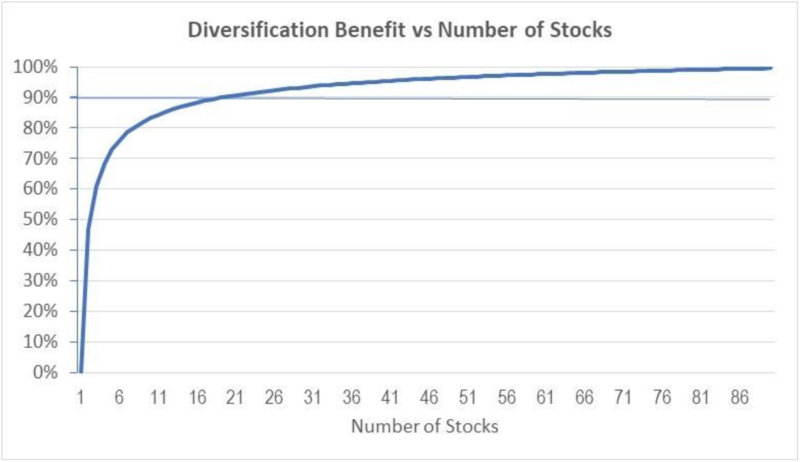 A study by Surz & Price shows that upwards of 60 equally weighted holdings are needed to significantly reduce risk that incorporates “tracking error”. The cost of course of holding such a large number of stocks is that it inevitably means including companies over which you have much less conviction! It goes without saying that companies within the same sector are more highly correlated than those that are not. The impact of the Royal Commission on the Financials sector being a case in point! 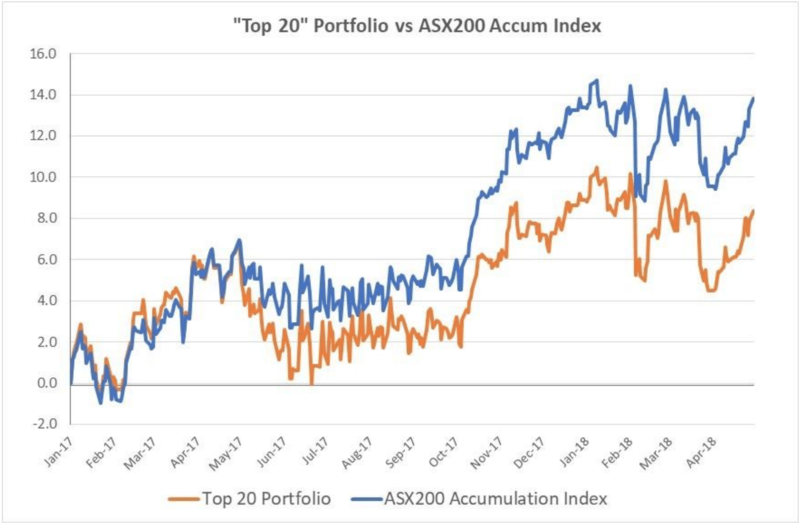 In this case not only did the “top 20” portfolio significantly underperform over this period, but it also exhibited considerably more volatility. In summary, diversification is an extremely important ingredient when constructing a direct equities portfolio. It is no accident that it is known colloquially as the only “free lunch” in finance. 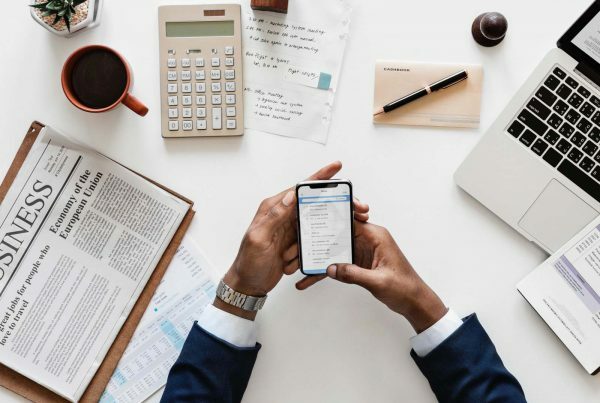 However, it’s important to be aware that there are a number of factors which play a role in diversification, from the number of holdings to the correlation of the individual assets themselves. 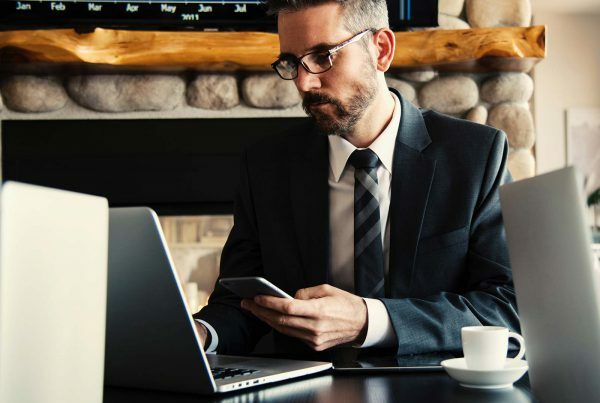 This is where professional investment tools that enable investors to understand and quantify these sources of portfolio risk and expected return can play such an important role. Finally, it is important to consider the objective of the portfolio itself and the investor’s tolerance for volatility, both in absolute terms and in reference to the index benchmark. Surz, R, Price, M, 2000, ‘The Truth About Diversification by the Numbers’, The Journal of Investing, Winter 2000.